A national campaign launched by Teaching Tolerance over a decade ago, Mix It Up at Lunch Day encourages students to identify, question and cross social boundaries. 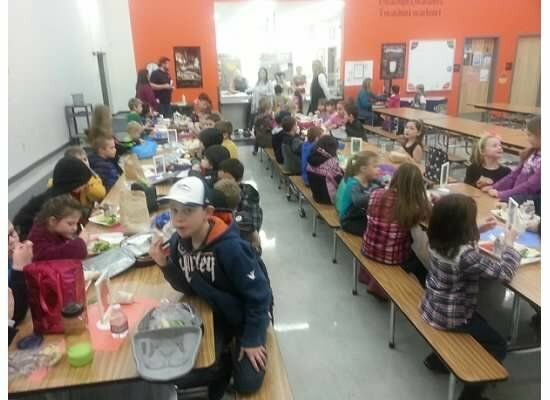 We ask students to move out of their comfort zones and connect with someone new over lunch. It’s a simple act with profound implications. Studies have shown that interactions across group lines can help reduce prejudice. When students interact with those who are different from them, biases and misconceptions can fall away.